Although the Los Angeles Lakers were endlessly linked to a blockbuster Anthony Davis trade, their efforts ultimately proved futile, and the team instead completed minor deals to address their shooting deficiency. 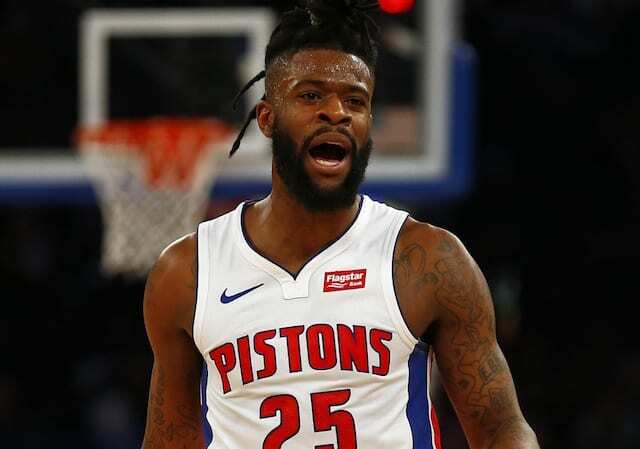 The first was by trading rookie Svi Mykhailiuk and a future second-round draft pick to the Detroit Pistons for Reggie Bullock. Bullock is expected to join the Lakers in Philadelphia and make his debut Sunday against the 76ers. Then with the clock ticking down toward the trade deadline, the Lakers sent Michael Beasley and Ivica Zubac to the Clippers in exchange for Mike Muscala. Along with acquiring a stretch center, the Lakers also created a vacancy on their roster. Most presumed that was earmarked for to Carmelo Anthony, but the team is said to be open to and mulling over other buyout candidates. Also, the Lakers have interest in signing forward Markieff Morris if he is healthy, according to one person. The Lakers have a roster spot available after trading Zubac and Beasley. 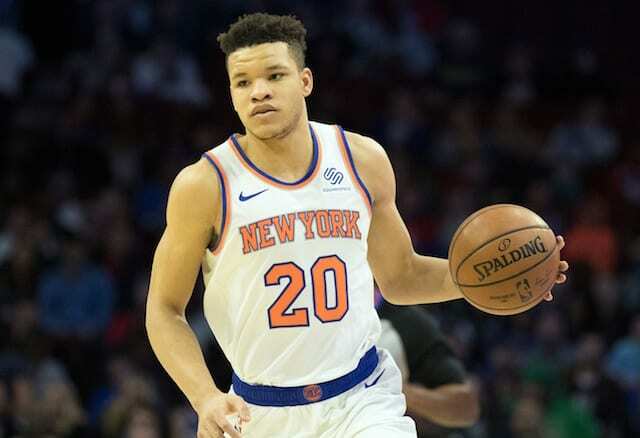 The Lakers will strongly consider adding him to the team for his scoring, defense and toughness if he is physically fit, one person said. Morris last played on Dec. 26 and one week later was diagnosed with transient cervical neuropraxia (spinal injury). He was given a recovery of at least six weeks. 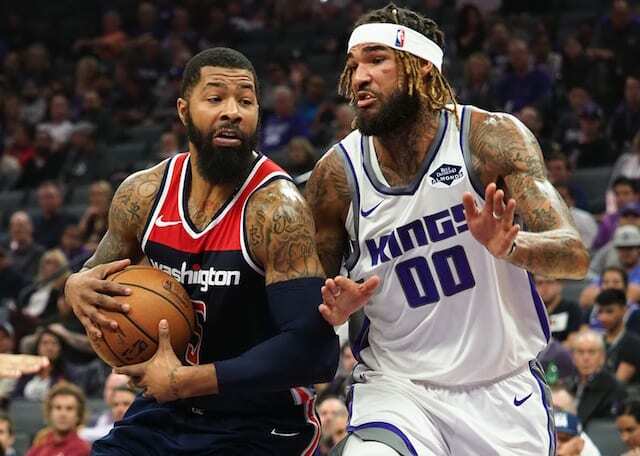 On Thursday, the Washington Wizards traded Morris to New Orleans Pelicans, who promptly waived the veteran forward. It was also reported Thursday that Morris was going to seek a second opinion on his injury. Morris would need to clear waivers before potentially moving ahead with signing with the Lakers or another team.